 NICOSIA, SEPTEMBER 23, 2016 - CyprusInno has officially announced the beta launch of its platform, cyprusinno.com, which offers the island’s very first online community collaboration where like-minded entrepreneurs and problem-solvers from both sides of the island can come together to promote economic growth and opportunity, entrepreneurship, and regional peace. 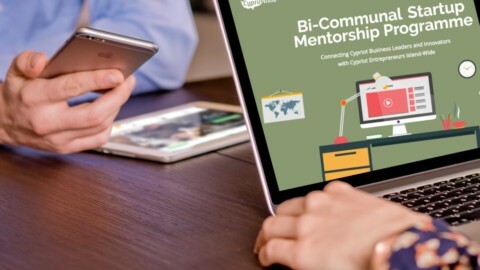 The all-new platform continues to grow daily, and specialized community features will soon be launched, which will allow users to further connect and collaborate. 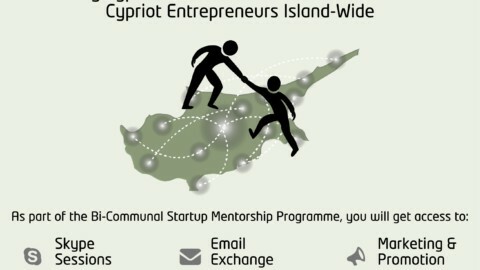 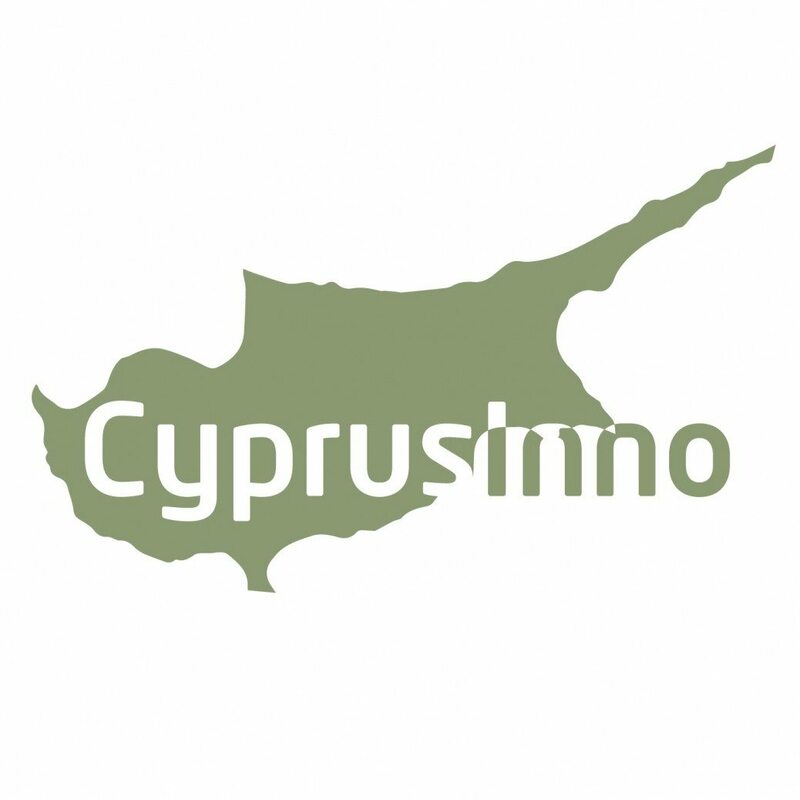 The site will also be unveiling additional resources for Cypriot entrepreneurs from every corner of the island. 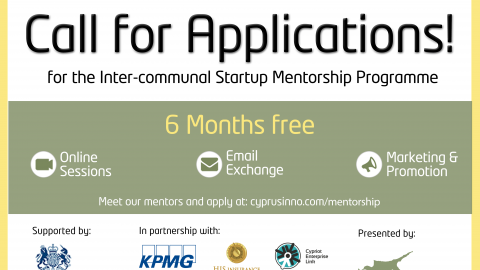 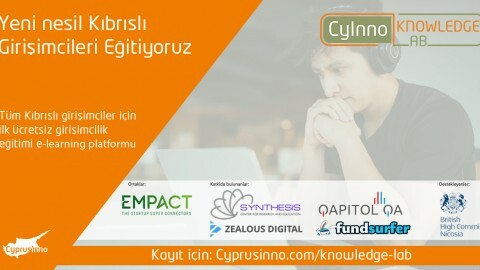 More information can be found at https://cyprusinno.com.